Here’s one not quite as unbelievable. It’s our nation’s longest name for a state! Ironically, it belongs to the smallest state in America. The official name is: The State of Rhode Island and Providence Plantations. Take that, Texas. 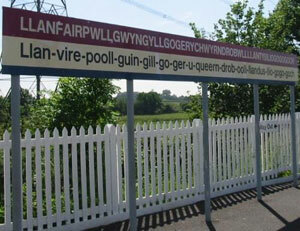 More outrageously long names you almost can’t believe can be found here.